We interviewed Neil Waldbaum to find out about his experience of building his properties portal “buywithoutabank” . Neil has kindly spared us some of his valuable time to answer our questions. Here we bring you some insight about how he’s turned our Directory into a Real Estate template and made it all happen. The Buywithoutabank portal is designed to let its users sell or buy properties. Like the name suggests, this site allows users to buy property without the hassle of applying and waiting for bank loans. The listings on the site are well presented, detailed and with lots of pictures and clear explanation. This is a very simple to use site that can help your business growth can be set up using the theme so that your clients can trust you by having enough information about you online. You can also display your offerings/products on the site and let your users study and evaluate them without having to contact you for every piece of information. My name is Neil Waldbaum and I am not a developer or coder, but I saw a niche in the real estate directory market that I wanted to fill on a low budget. I could not afford a developer to build a website from scratch, so I looked for simple WP themes that suited my needs. The fact that I identified an untapped niche, meant that I would have very little competition in my area. It was important that I enter the market with a professional looking website. 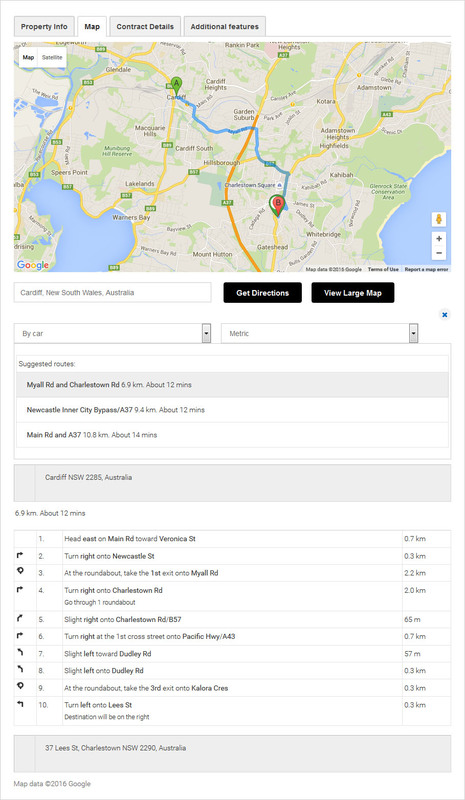 Property details comes with a map and get directions. 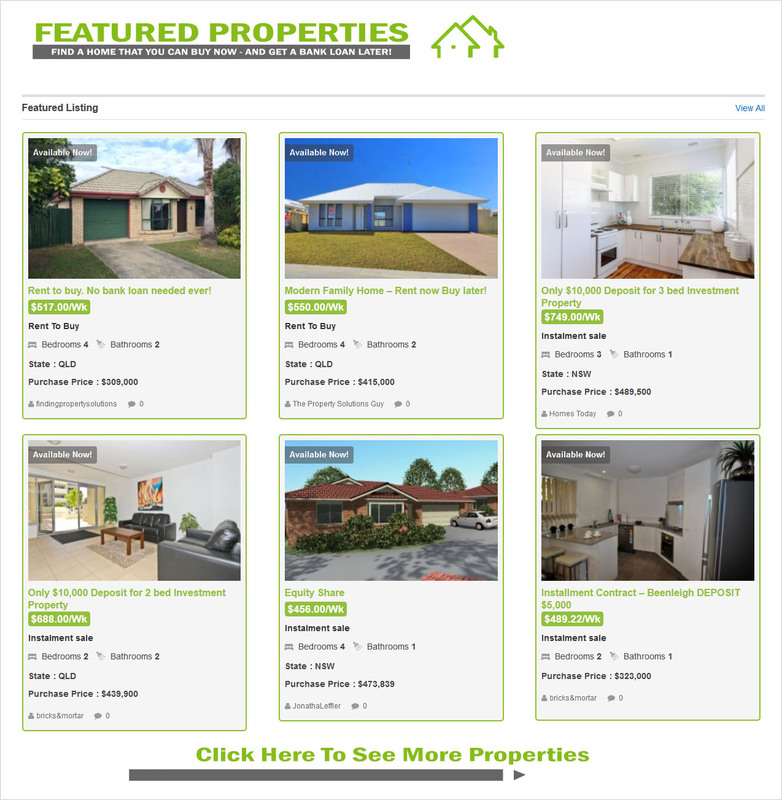 Templates offered a real estate based theme that was fully customizable to suit my specific needs. The fact that I could create my own non-standard custom fields meant that I could accommodate the specialized functions needed for my niche. 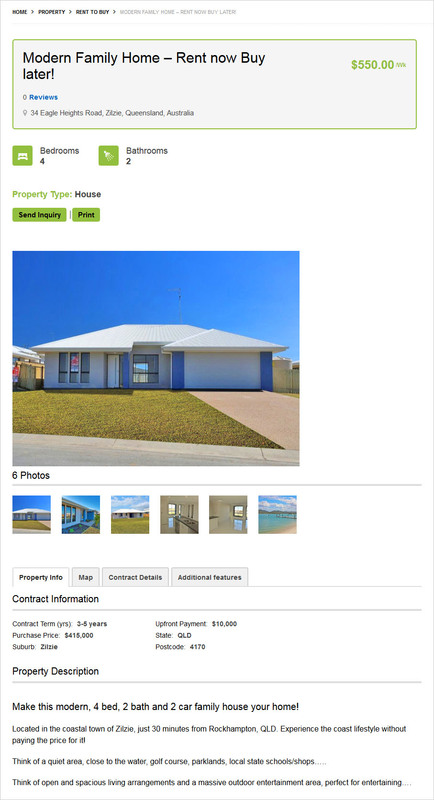 Submission – the Real Estate plugin turns Directory into a fully fledged real estate template. What are the challenges you had to overcome while developing the site? Since I am not a developer, there was a huge learning curve for me. But the guys at Templatic support have always been extremely helpful, even when it was not in the scope of their support. When the occasional bug baffled me completely, I could always rely on support to find the problem and fix it promptly. The most beneficial feature for me is the custom fields and the Fields Monetization plugin. This means I can easily adapt the site and its pricing to suit my needs. Custom Fields: Custom fields are used to associate custom information with a listing. This listing can be a regular WordPress post, page or a custom post type that you created. These fields are the most important part of a submission form, without them visitors couldn’t submit anything on the site. Fields Monetization: It allows me to include specific custom fields within price packages. Since these price packages are selected during the first step of the submission, they have the ability to greatly alter the submission form. Of course the Real Estate plugin provides me with all the tools needed to create a real estate based website. Field monetization is an important plugin, as it allows me to offer different packages with different benefits. The fields are completely customizable, so its easy to decide what to add to each package. Header Fields plugin helps me easily customize the layout of the listing page, so I can choose the most important information to display more prominently. 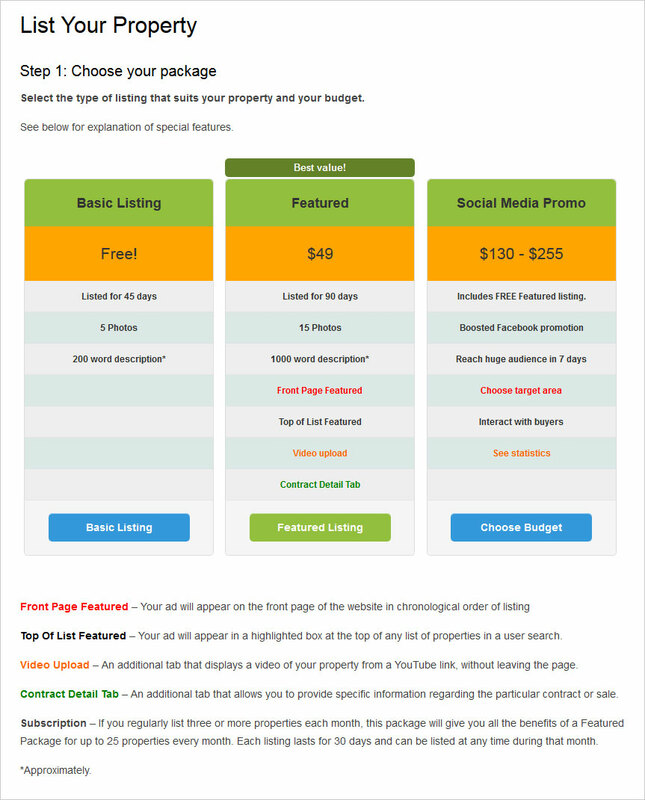 As in any real estate template, property detail pages are full of information. I also use Mega Menu and Tabs Manager and Coupon Manager to give me more easily customizable features. Thank you Neil Waldbaum for sharing your Success RealEstate Story with us.